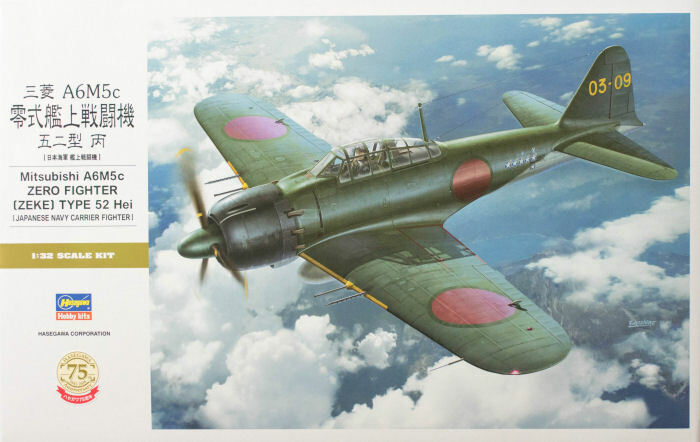 There is a wide range of history written in print and online about Mitsubishi's A6M series of fighters. It is interesting to see how some of the authors try to analyze in retrospect why the Zero was so maneuverable but so underprotected. The answer wasn't in a book, but in a simple airshow take-off from the Planes of Fame Museum in Chino, CA, where the only airworthy Zero with its Sakae engine performs a formation take-off with a P-51 Mustang. The demonstration says it all as the Zero was airborne as the P-51 was lifting its tail off the runway and had already climbed away from the airfield by the time the P-51 lifted off the ground. The A6M was simply designed to be so light and maneuverable that it could survive by not being where the enemy was shooting. In the early part of the war, the A6M could sweep the sky of its opponents, but as allied pilots gained confidence and experience, they learned how to fight the A6M effectively. The A6M was so well known that it was referred to by its Japanese name - Zero - and not its allied identification name - Zeke. Many believe that they've seen the Zero fly in various modern television series and movies, but those 'Zeros' are actually T-6 Texans modified to look like Zeros. There are many movie stunt pilots that wish they had Zeros to fly as the additional 100 knots of airspeed would have made those dogfight scenes a little more comfortable. If you watch Black Sheep Squadron, those F4Us are maneuvering against the 'Zeros' with their flaps down, something never done intentionally in combat. In Final Countdown, that extra 100 knots would have been welcomed by the F-14 crews as they had to perform some impressive low-speed maneuvers on the brink (and sometimes past) stall speed. 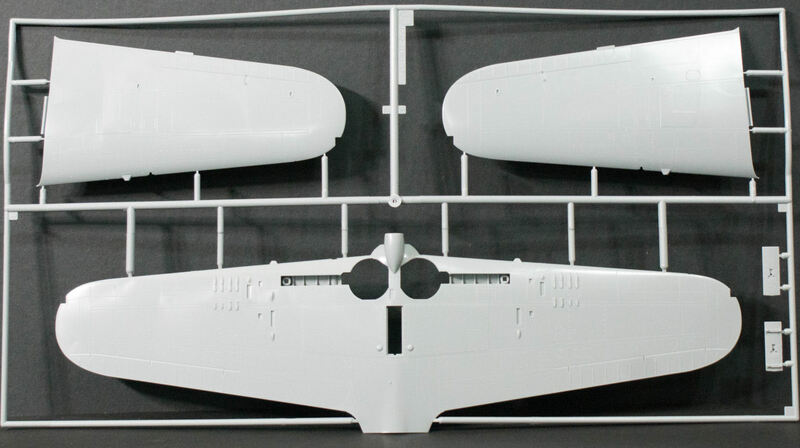 So which is the better A6M5 kit? 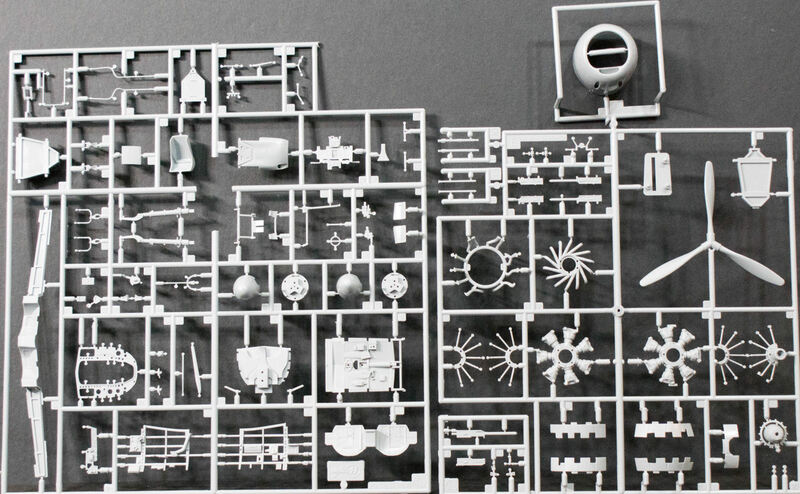 Hasegawa or Tamiya? That depends on what you wish to build. Both have terrific details externally and in the cockpit. The Tamiya kit is far more complex which lends itself to the super-detailer and for them, Tamiya is the better choice. For the regular modelers out there that don't want to take a month or more to assemble a complex kit, the Hasegawa kit is the best. In the past, it was easy to choose the best model of any subject in any scale, but in this age of new-tool competition, there is a new dimension to consider - complexity. 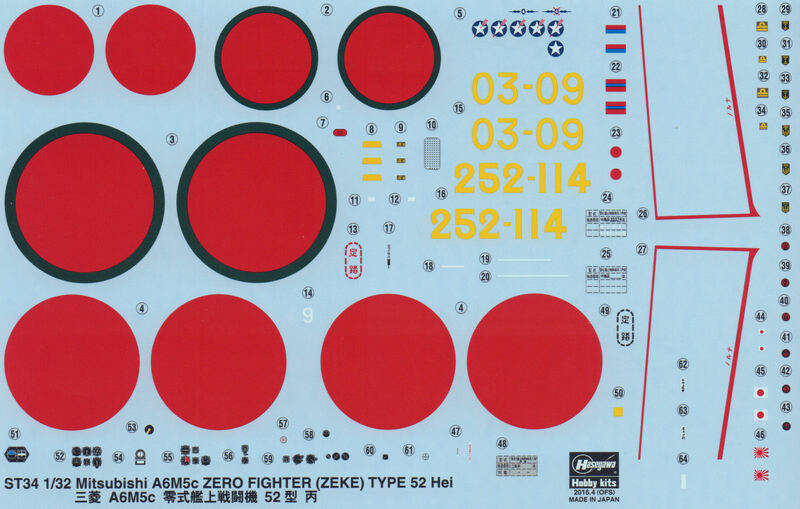 Some kits like the Tamiya 1/32 A6M5 and the Hasegawa (or HobbyBoss) 1/48 F-14 are the best for the super-detail modeler. 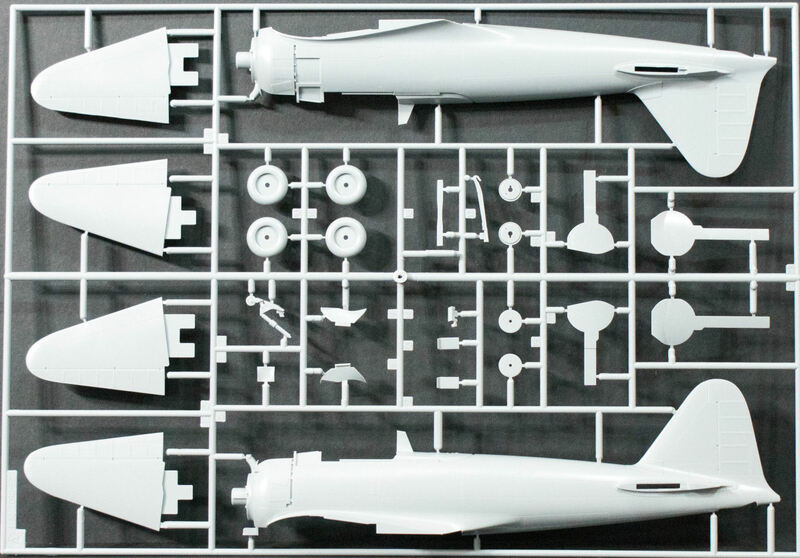 This Hasegawa kit, like the upcoming Tamiya 1/48 F-14, are designed for easier assembly so you can achieve a contest-quality model without compromising on details where they count. 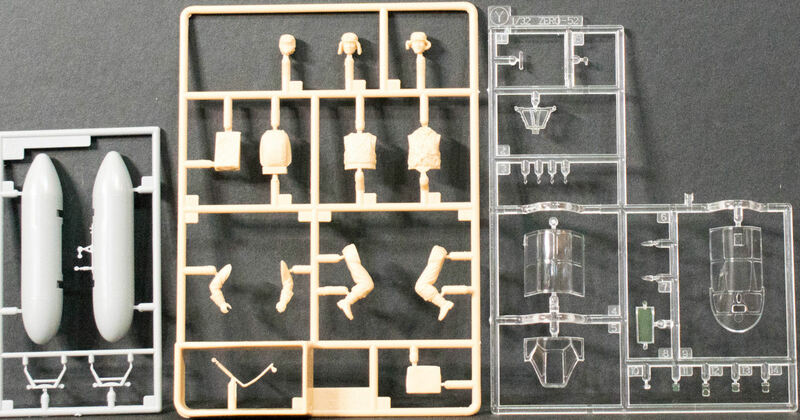 You'll be seeing more models coming in our future that compete with complexity versus simplicity, but in the meantime, this is an outstanding new kit from Hasegawa!